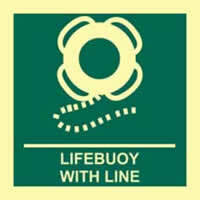 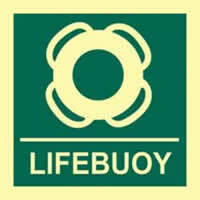 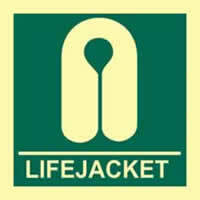 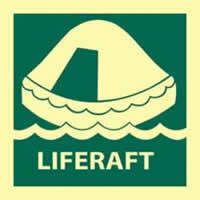 400 x 300 mm life jackets to be worn self adhesive vinyl labels. 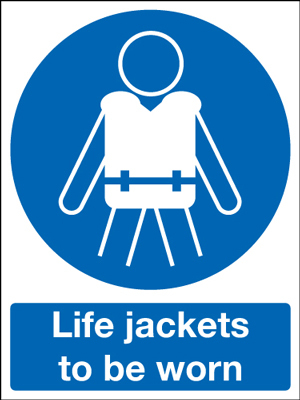 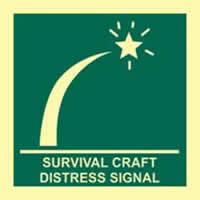 UK hazard signs - 400 x 300 mm life jackets to be worn self adhesive vinyl labels. 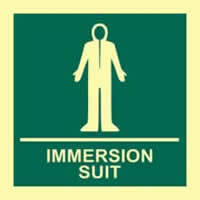 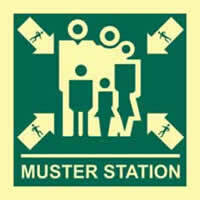 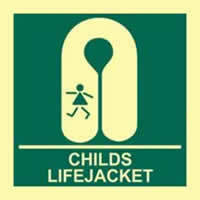 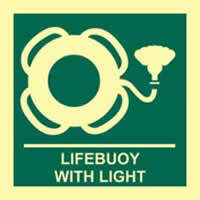 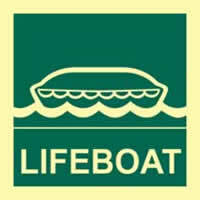 Prohibition signs - 400 x 300 mm life jackets to be worn 1.2 mm rigid plastic signs.